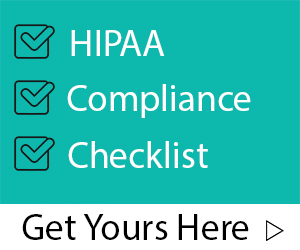 BlogHIPAA works with our partners to provide free HIPAA webinars to help educate the market on the complex rules and regulations around HIPAA. Industry experts from auditors, new healthcare apps, consultants and much more speak on all of the issues surrounding HIPAA compliance. Fill out the form below to receive notifications on upcoming HIPAA webinars!